Prices based on an individual aged 18-65 travelling in Europe. Single Trip policy 7 days, Annual 1 year Multi Trip policy. Price checked on 7th Feb 2019 & do not include cover for pre existing medical conditions. Established in 1991 Journeys Travel Insurance is a leading travel insurance provider to the UK travel industry. Offering a host of comprehensive travel insurance policies Journeys Travel Insurance has a policy to suit nearly every kind of traveler. Whether it’s a family trip to France, a business trip to Brussels, a weekend trip to Warsaw, a beach break to The Bahamas or an around the World Trip taking in the Seven Wonders, you’ll find a policy to match, at prices you’ll love! 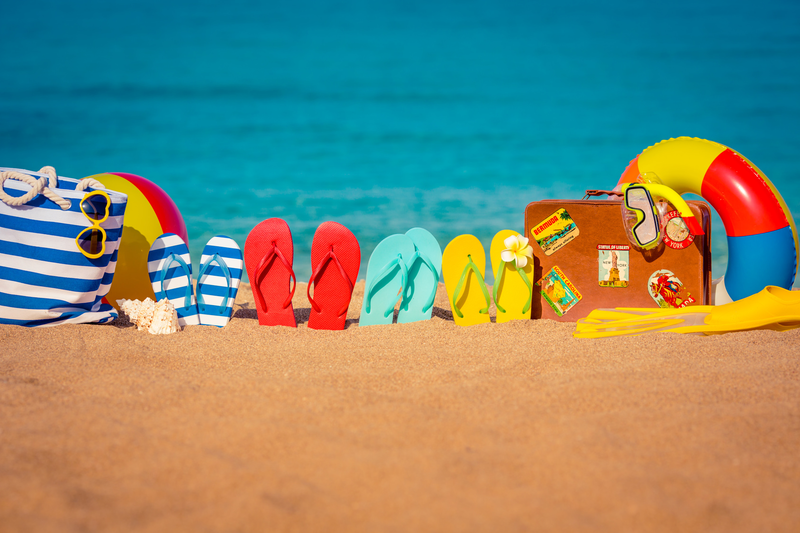 Our great no fuss comprehensive travel insurance means you’ll only pay for the days you need, and you’ll get many extras you’d usually only expect from a far more expensive policy! For example, free cover for children on family policies, golf, cruise, business cover and car hire excess waiver on deluxe policies. Additionally, you’ll have the huge benefit of our 24-hour emergency helpline on any of our policies. So, before you take off to Toronto, sail out of Southampton or jet off around the World, make sure you check out a policy with Journeys Travel Insurance so you can travel worry free! "I would like to thank you and your staff for the prompt and professional way in which you expedited my claim"
"I was very impressed with your service, as you had already sent me a letter and claim form by the time I had returned from holiday!" "Very pleased with price for my annual family policy"
"Saved a fortune on car hire excess insurance as was included on my travel insurance policy"
Great for travellers who don’t travel often and just need insurance to cover one or two trips per year. Available on basic, standard & deluxe policies. For travellers who go away more than twice in a year, this option should be seriously considered as it offers great value. Our great value family policies cover kids for FREE providing they are under 18 and children benefit from all the same benefits as the adults who are travelling. Children must be travelling with parents to take advantage of a family policy. Unlike other travel insurance providers, Journeys Travel Insurance includes cruise cover on all Deluxe policies, so you won’t find unexpected supplements on top of the policy price! 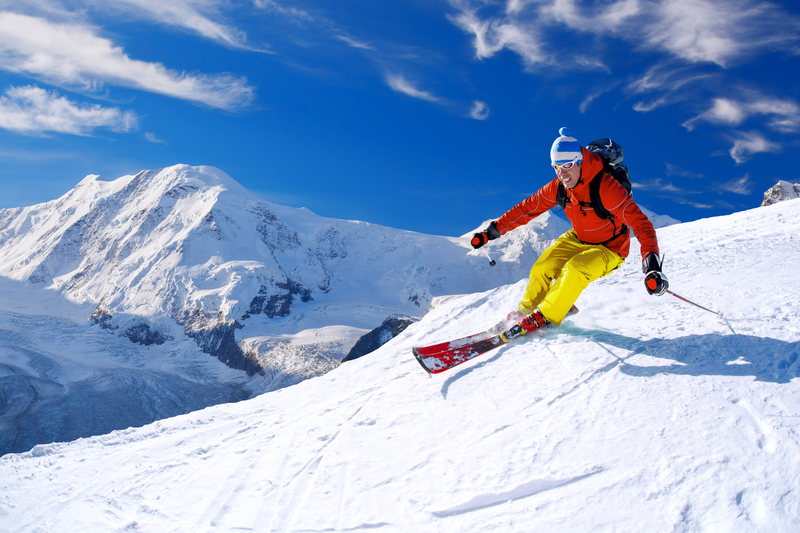 If skiing or winter sports is your thing then Journeys Travel Insurance can offer cover. Depending on how adventurous you are being we offer 2 levels of cover so select the one that is right for you! Hiring a Car whilst away? 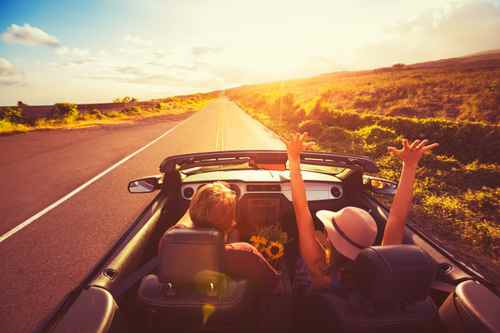 Journeys Travel Insurance deluxe policies INCLUDE Car Hire Excess Waiver Cover so save yourselves added expense of further cover at the car rental desk and buy one of our deluxe policies!